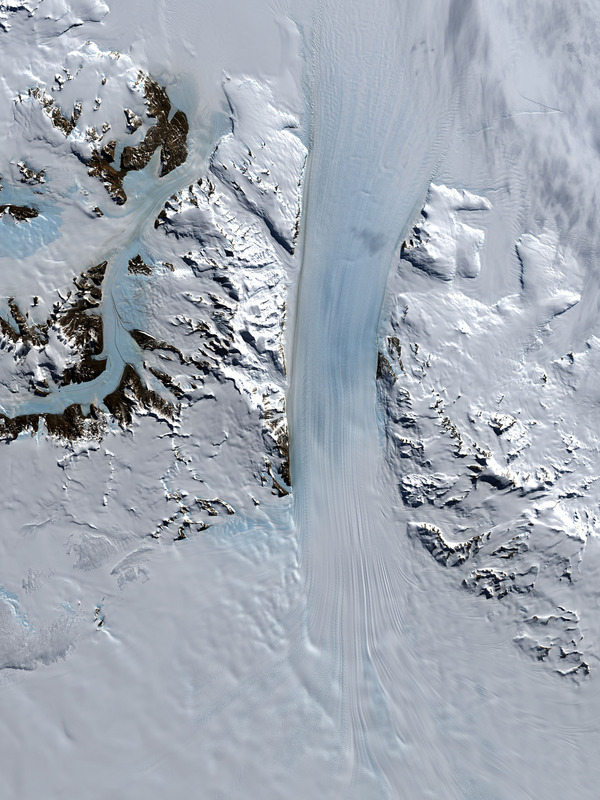 This is not a riddle: Why would water run uphill in Antarctica? According to researcher Robin Bell from Columbia’s Lamont-Doherty Earth Observatory, some Antarctic ice sheets sit two miles above rivers, squishing everything below them and squeezing water up the side of mountains — against gravity — for 60 to 70 miles. When the water gets to the top it freezes, joining the ice sheet on its slide down to the ocean.